For startups, Kickstarter can be the key to success: It exposes your name and your product, and it lets you raise money from anyone in exchange for incentives. The crowdfunding platform puts the power in the hands (and the pockets) of the people, essentially democratizing the fundraising process and allowing startups to have a more direct line of communication with their customers. Kickstarter has raised $US1,200,690,155 to successfully fund 65,076 projects since its launch in 2009. We’ve compiled a list of the highest-funded projects in Kickstarter’s five-year history, explaining who they are, what they made, and how successful they have been since making it big with their crowdfunded projects. The Micro is a 3-D printer that promises easy use for the average person who might not be used to 3-D printing in their home. You just plug in the printer, download or create a model of whatever you want to make, hit print, and watch your creations take shape. The Micro was fully funded in May -- it blew past its goal in 11 minutes -- and could start shipping out orders to its backers as soon as August. 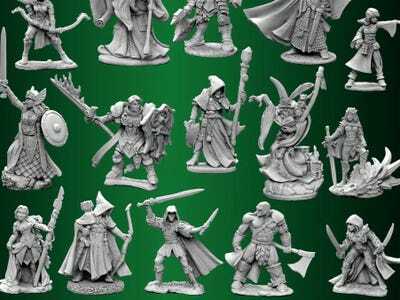 Funded in August 2012, Reaper Miniature Bones is a miniature set of plastic figurines, based in the science fiction and fantasy genre and used to play tabletop games. In 2013, Reaper Miniatures opened up a second crowdfunding campaign to raise money for even more of the mini figurines. Similar to its first project, it blew away its $US30,000 goal with $US3.2 million from 14,964 backers. 'Mighty No. 9' raised almost $US4 million from last year's Kickstarter, and exhausted all of its stretch goals, too. Led by 'Mega Man' creator Keiji Inafune, 'Mighty No. 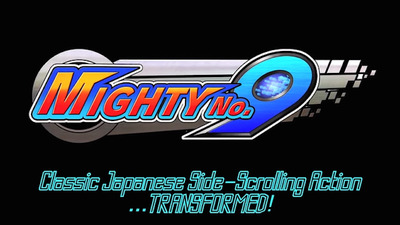 9' is a side-scrolling Japanese game. This week, the company announced it would open a second round of funding to enhance the game with English voice acting, a feature that should be released next year, reports Polygon. 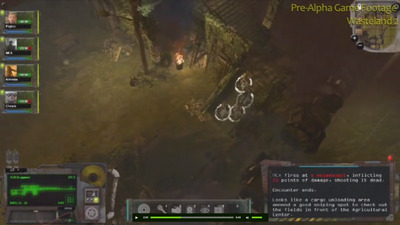 Obsidian Entertainment exceeded its fundraising goals in October 2012 in hopes of making a 'party-based computer RPG set in a new fantasy world.' 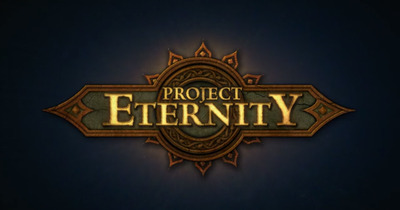 At the end of its Kickstarter project, Obsidian intended for an April 2014 release for 'Project Eternity.' The game has since been renamed 'Pillars of Eternity,' and in March, Obsidian announced it would partner with Paradox Interactive, which would help out with marketing and distribution. The game will be available later this year. In April 2013, developer inXile Entertainment raised almost $US4.2 million from 74,405 backers to create 'Torment: Tides of Numenera,' an RPG set in the universe of Numenera. Interestingly, the RPG is based on a tabletop role-playing game of the same name that was crowdfunded through Kickstarter, too. The game will be available to Kickstarter backers in December, but you can preorder it online. 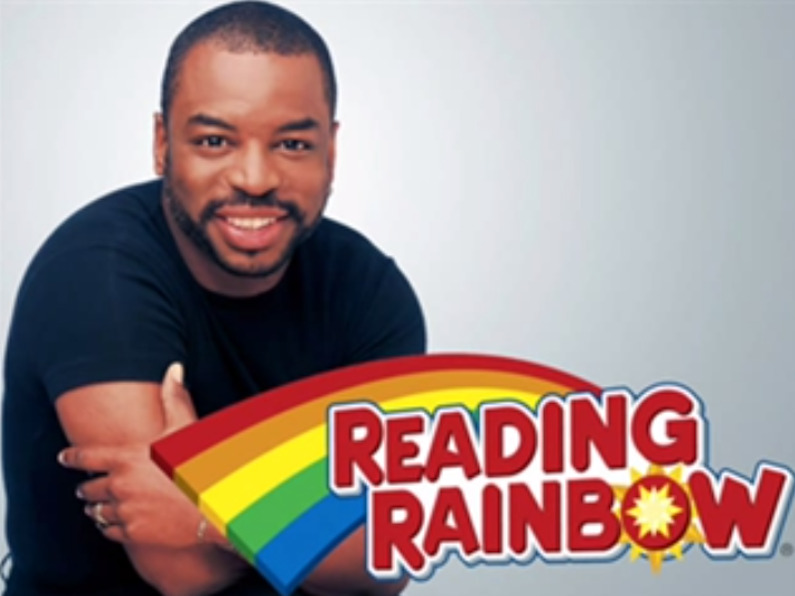 The 'Reading Rainbow' Kickstarter campaign, which broke the record for having the most backers of any Kickstarter project ever, is bringing 'Reading Rainbow's' library of interactive books and video field trips to the 21st century, with more platforms (think tablets, mobile, and video game consoles). The project also aims to provide free access to classrooms in need. Former host LeVar Burton initially wanted to raise $US1 million with his Kickstarter campaign, but later increased his goal to $US5 million. 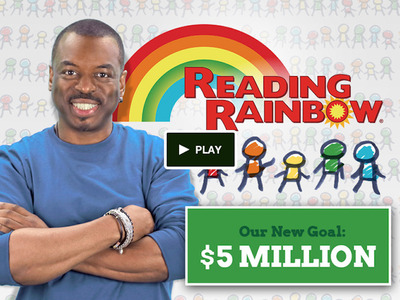 Seth MacFarlane also pledged to match all donations up to $US1 million. 'Veronica Mars,' the television series created by screenwriter Rob Thomas and starring Kirsten Bell, was canceled in 2007 after a successful run. After the series was canceled, Thomas wrote a script for a feature-length film, but Warner Bros. decided not to fund the project. In March 2013, Bell and Thomas launched a Kickstarter campaign for the film, and within 10 hours, they reached their $US2 million funding goal. The 'Veronica Mars' movie is now available, and can be purchased on the 'Veronica Mars' website. The Pono music player is a prism-shaped device promising high-quality audio. The Pono music player was founded by musician Neil Young, and smashed its $US800,000 goal within a day of being announced back in April. The music player retails for $US399 and contains 128GB of memory, storing between 1,000 and 2,000 high-resolution songs. 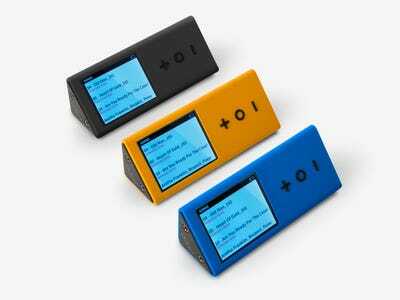 The first batch of Pono music players is expected to be delivered to its Kickstarter backers later this year. 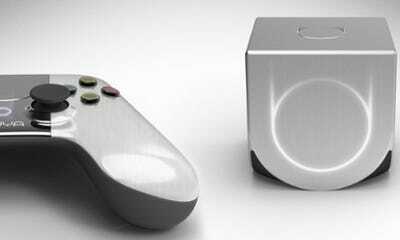 The Ouya promises an open-source, Android-powered game console. For $US99, you get Ouya's world-class controller, console, and interface. All the games offered on Ouya are free -- at least to try. Ouya also has a beautiful, simplistic design, courtesy of Yves Behar. The Ouya is available at Amazon, Target, Best Buy, and GameStop. 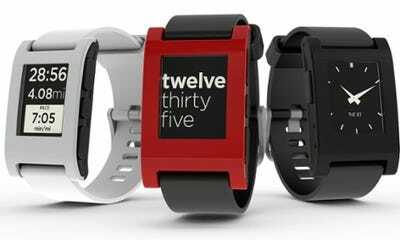 The Pebble smartwatch is the most funded project of all time on Kickstarter. It's the world's first successful smartwatch. You can pair your iPhone or Android phone to the watch via Bluetooth. From there, the water-resistant watch lets you receive phone call and text message notifications. It's customisable and allows you to download new watch faces. You can buy a Pebble watch for $US249 on its website. Feeling hungry? 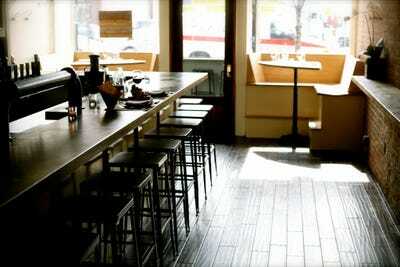 Check out these Kickstarter-funded restaurants.